NO Training is conducted during Public or State School Holidays. Please contact us if you have any queries in regards to the registration process for the 2019 Season. The Jindalee Netball Club and the Jindalee Australian Football Club have now amalgamated into one strong club, the Jindalee Australian Football and Netball Club Inc.
With a combined motivated Committee, the future of our newly amalgamated club will see the the advancement of both Netball and AFL in our community and surrounding areas. 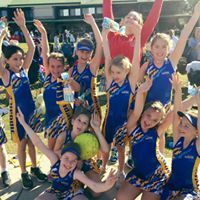 Jindalee District Netball have been supporting, developing and training Junior & Senior Netballer's in the 4074 and surrounding areas for over the past 40 Years. JDNC welcomes all new players and parents to our club with open and generous arms and welcomes the return of our past and present members. We are proud to be able to support netball players in all Competitive and Non Competitive age groups. ( 5 Years to Adult). 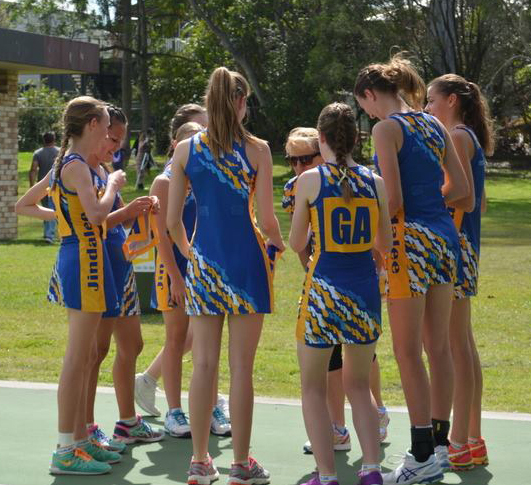 The Non Competitive Net Set Go Program is Netball Australia’s junior entry netball program. It has been developed to provide children from 5 to 10 years with the best possible learning and playing experience to develop a positive introduction to netball, ensuring enjoyment and continued participation. NetSetGO incorporates skill activities, minor games, music, dance and modified matches in a fun and safe environment. The weekly program is coordinated by accredited coaches to ensure a quality experience for all participants. 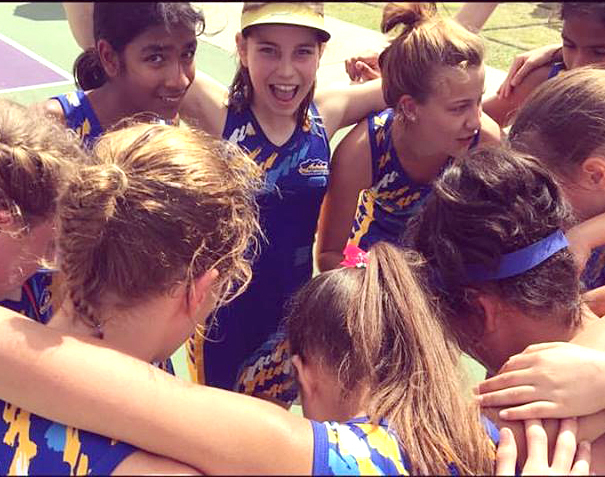 Jindalee District Netball Club's culture is directed and focused on the development of all of our participating members and their families. Congratulations to our JDNC non-competitive teams for their end of 2016 season ! 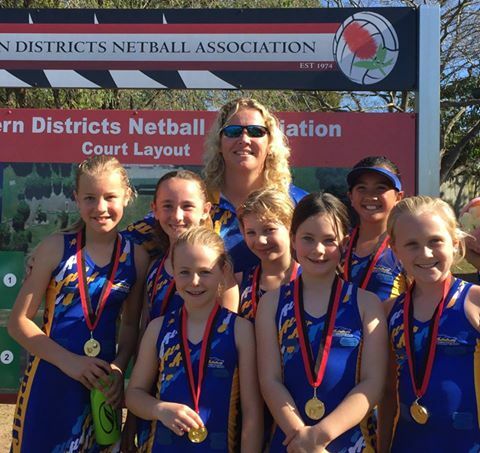 Pictured here is our Jindalee 11 (10yrs div 2) team with their WDNA medallions. Congrats to the Jindalee Team 6 14/15s Division 6 who won their Semi on Saturday (20th Aug 16) and played off in the Preliminary Final. "Preliminary finals - (Sat 20th Aug 2016) and....they won!! Well Done Girls!! We welcome all past, present and new players to register and join our club each season. We welcome all levels of players to our club. 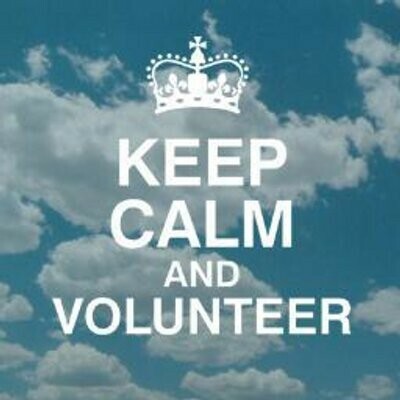 Volunteering for your club is a rewarding and stimulating experience. We are always seeking  new volunteer Coaches and Assistant Coaches to join our  Coaching Team. We are currently seeking a Coach for our 16-18's Team 2.
for those taking on new roles as volunteers in our club.